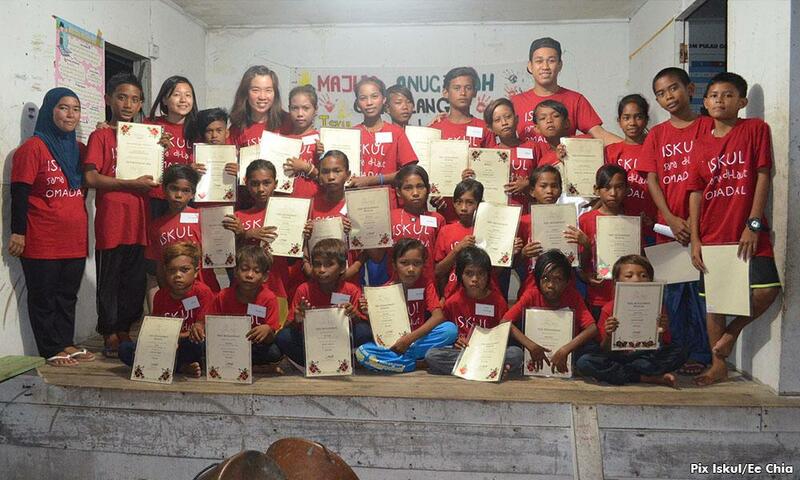 A community-led school for stateless Bajau Laut children in Sabah is seeking public contributions to help with its operations. 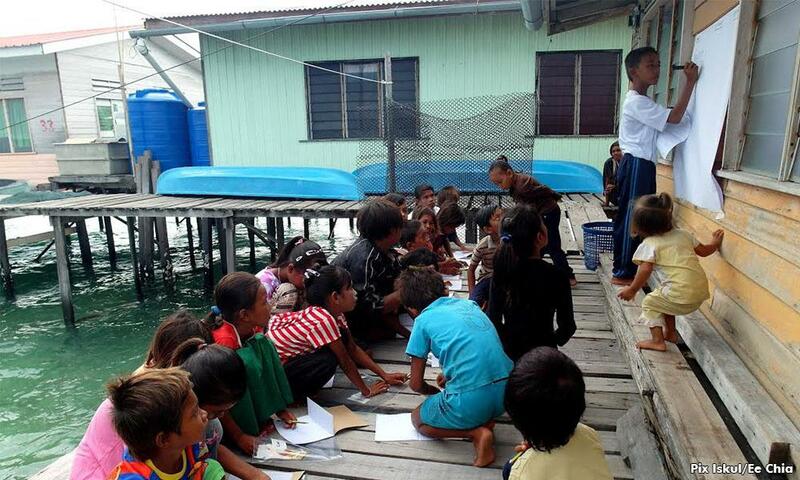 One of the funding goals of Iskul Sama DiLaut Omadal (Omadal School for Bajau Laut) is to get 50 funders to pledge RM400 each, in order to raise RM20,000 for the remuneration of a local field coordinator for 12 months. The field coordinator will be tasked with organising school activities, advising and supporting students as well the school's Mastral Arikik - Malaysian school-going teens tasked with teaching the stateless children. The field coordinator will also manage a project to build a pondok (hut) for the school to operate from. Those interested in becoming a financial contributor can go to their website iskul.my. Alternatively, you can also transfer money to the following Public Bank account, with “Field Coordinator Fund” specified in the transfer details. Contributors are asked to email the transfer receipt to [email protected] for record keeping purposes. 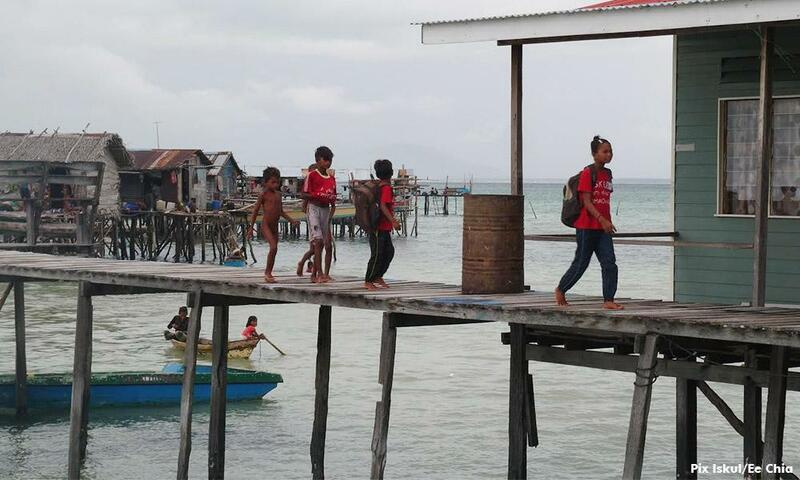 Located on Omadal Island near Semporna, Iskul was formed in 2015 as a way to teach Bajau Laut children who don't have Malaysian citizenship - and thus are unable to enroll in government schools. 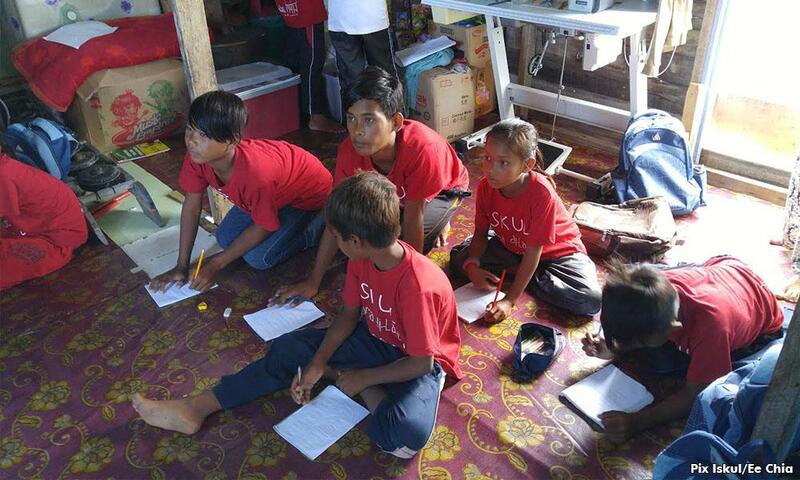 Students at Iskul are taught to read and write, basic maths, as well as art.